We have been homeschooling quite happily for the last three years. I had a vague notion of Morning Time, but hadn’t taken the time to investigate further. 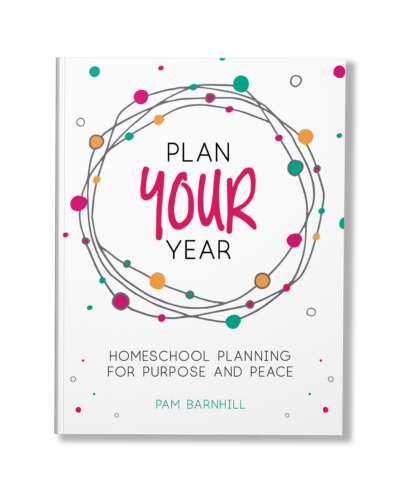 In Sept 2017, our fourth child was born, and our homeschooling routine took a nose dive. Even after the hazy newborn days, we were in a rut. The kids complained about how school wasn’t any fun, and I found myself agreeing with them. 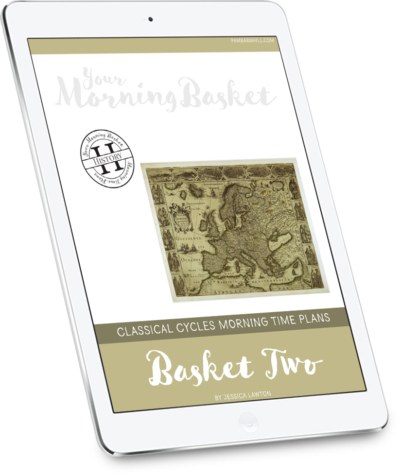 In December I began to read about and research Morning Time. 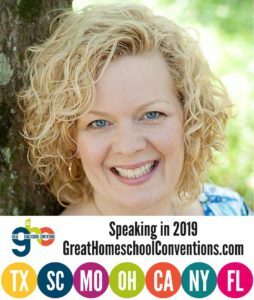 I realized that this could really help us regain our homeschooling mojo, but I didn’t have any ability to create anything from scratch while continuing to deal with sleep deprivation. Enter Pam’s Morning Time plans. 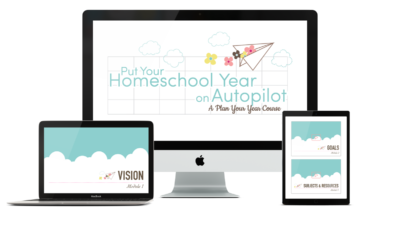 We began in Jan 2018 and boy, did those plan really injected life back into our homeschool! We were doing fun things together again. Weeks went by and we climbed out of our rut. The plans made it all possible because I just needed to follow what was provided. We are SO GRATEFUL for Morning Time plans. 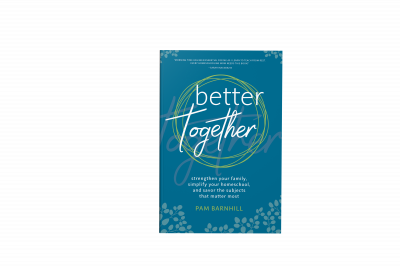 Now – almost 5 months later – I have more time to adapt and change the plans to suit our needs, but the core of our Morning Time still comes from the subscription to Pam’s site. We will continue with Morning Time this summer, even though we’ll take a break from “regular school” as my kids call it. We all enjoy Morning Time too much to put it down. We will always be grateful for the gift of Morning Time. Thank you!